Wow, dusting 6 years worth of cobwebs off this blog! This season of life is passing by at lightning speed. 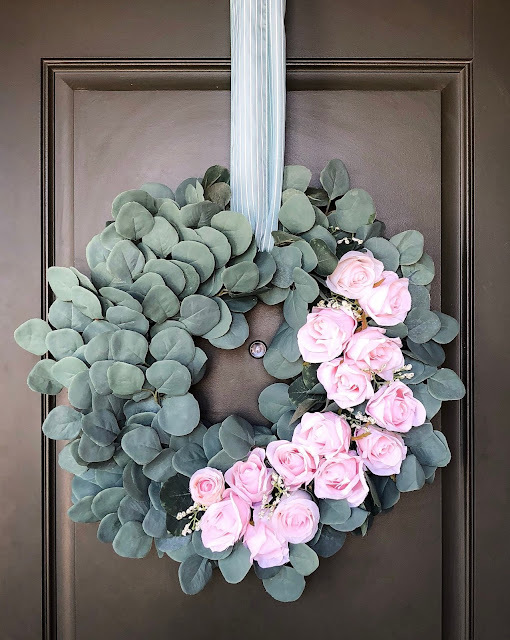 Enjoyed crafting up this new wreath! I love spring. It’s a symbol of new life and new growth! 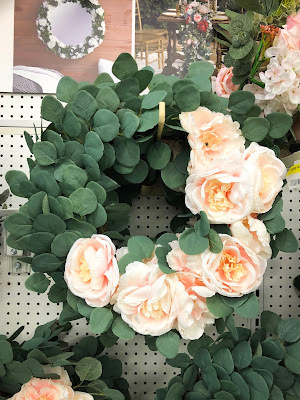 While browsing around at JoAnns, I played around with a few different looks and was happy to find they had a plain Eucalyptus wreath that I could add roses of my choice to. 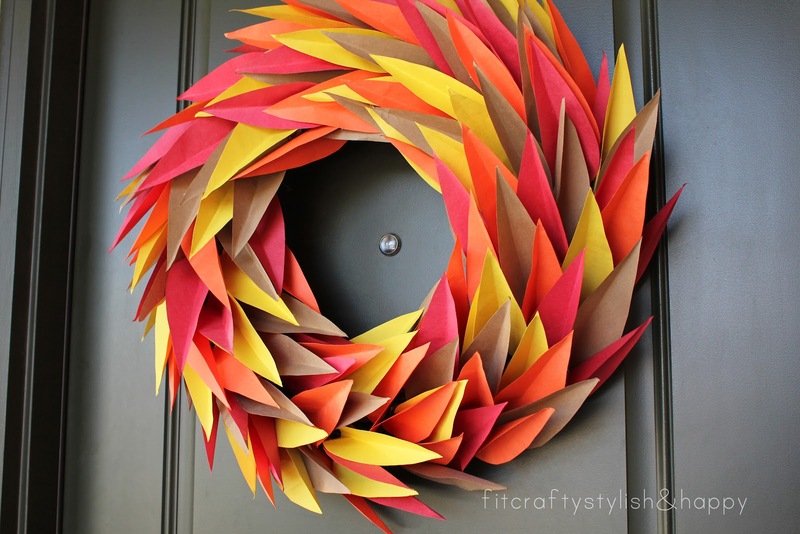 I then found in the wreath section clusters of four roses and used 4 packs. To add a touch of detail, I used one small bunch of baby’s breath found in the floral section. 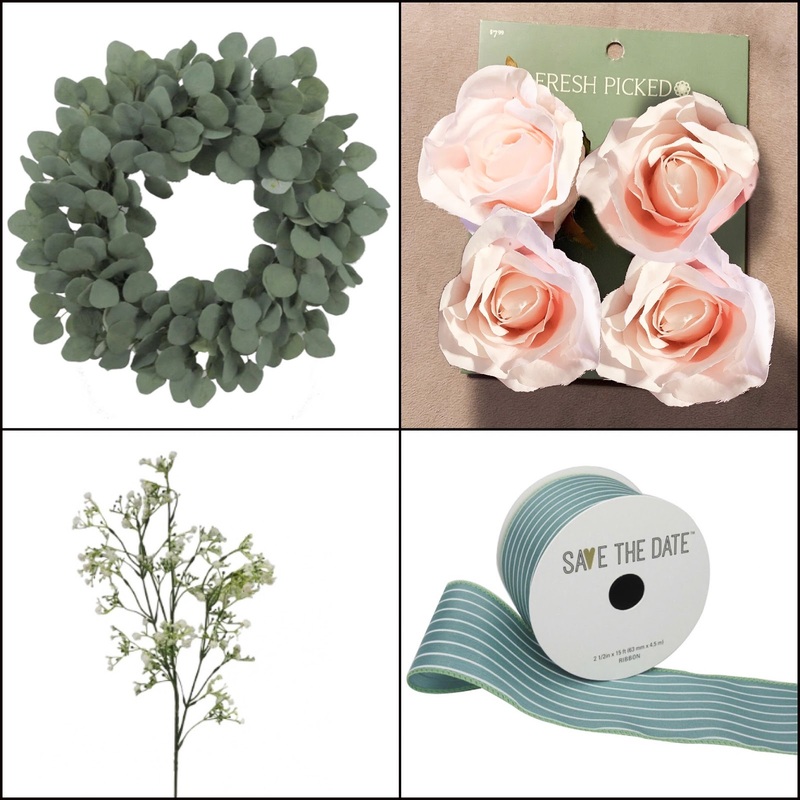 Finally to hang the wreath I have found this pretty eucalyptus white stripped ribbon. With coupons I saved $10 from the original inspiration wreath and made this one for $50. The roses have wired stems, so I just wired them into the twig wreath form and glued for extra support. That’s it, super easy! Having protein shakes every day has inspired me to tinker and come up with different flavors so that I never get sick of drinking them. 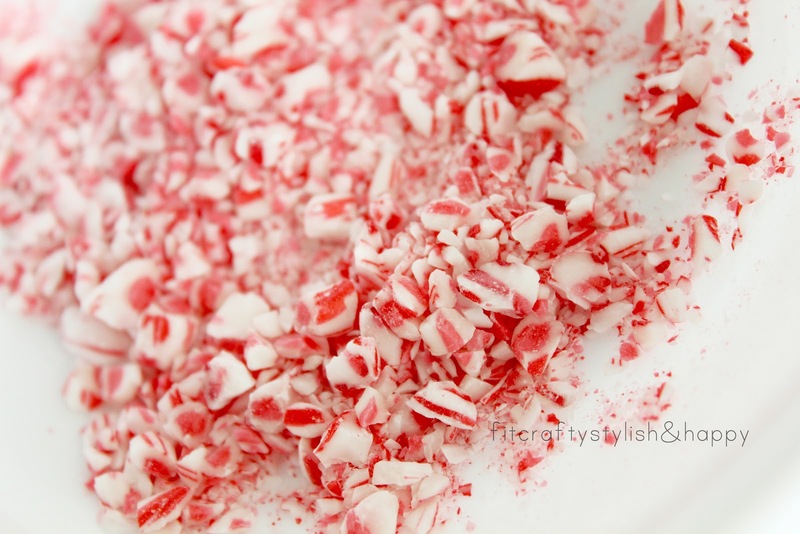 A few weeks before Thanksgiving I had peppermint ice cream at a family gathering. Its one of my favorites and I seriously could eat like 2-3 bowl fulls of it at one sitting and still want more! It became the perfect inspiration to help me come up with this healthier creation. 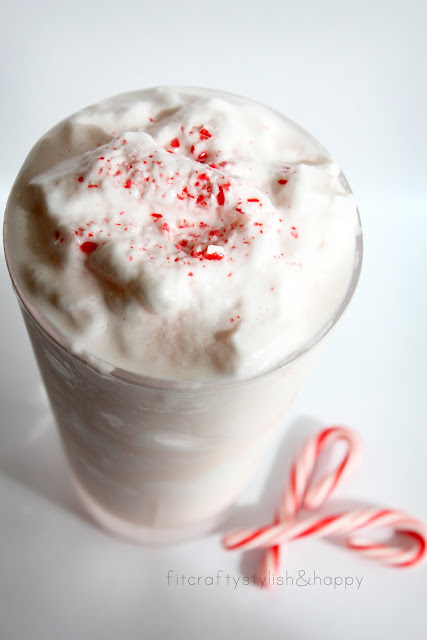 Enjoying the festive treat without all the extra fat, sugar and calories. Not a bad substitute for the real stuff! Wow I have been MIA on here for a while and honestly had a hard time figuring out where to start! I will have to do some serious back posting later. 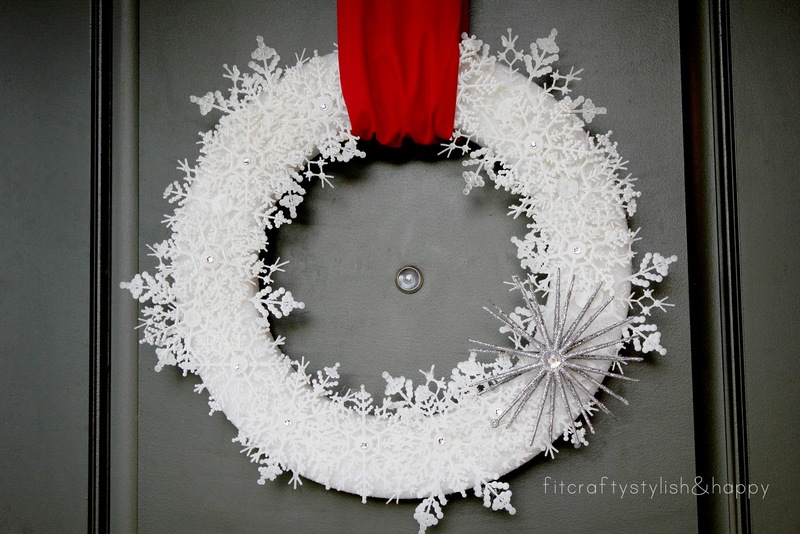 For now I will start with my new Christmas wreath that I made. 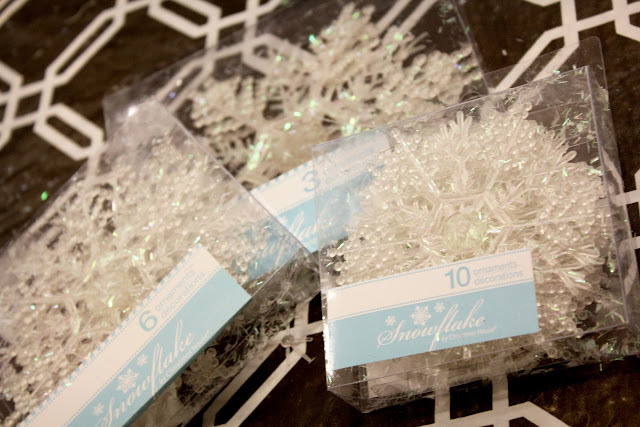 Got 3 different sizes of snowflakes at the $ Store. I also bought 2 packs of each size. I scrubbed all the glitter off the snowflakes with soap and a sponge than spray painted them white.While the spray painted was wet I sprinkled fine clear glitter on each snowflake. 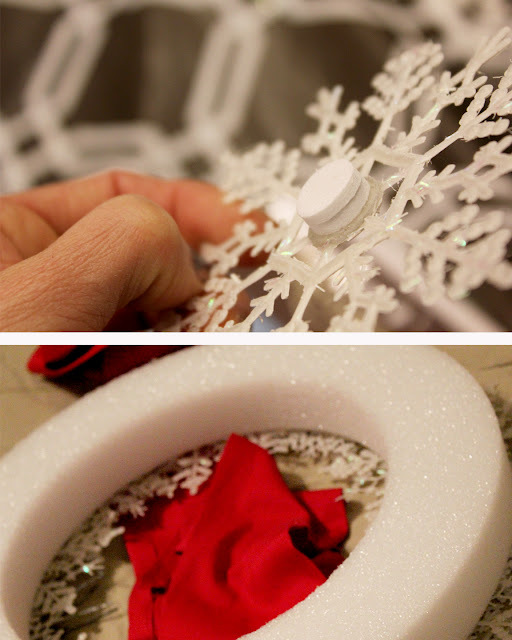 I started the bottom layer with the larger snowflakes and hot glued them to the form. 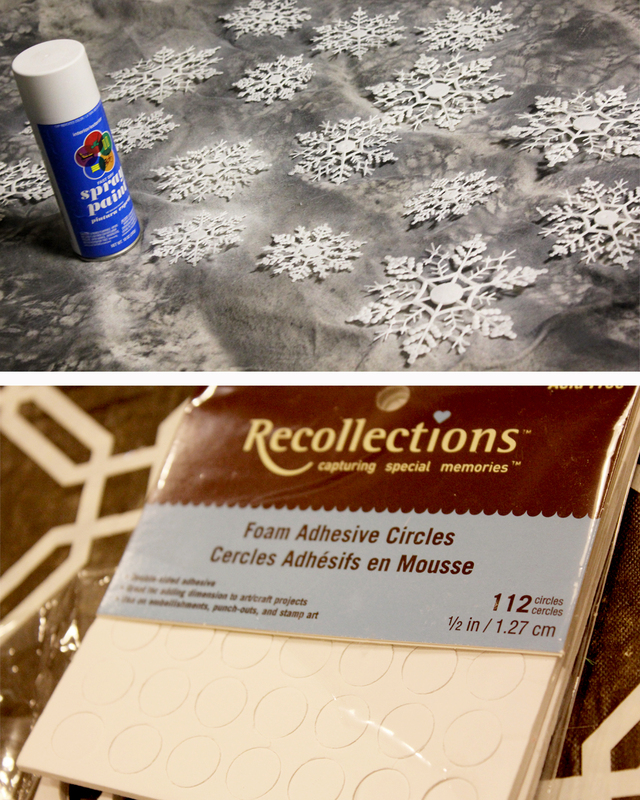 I than filled in the gaps alternating the sizes of the small and medium snowflakes. 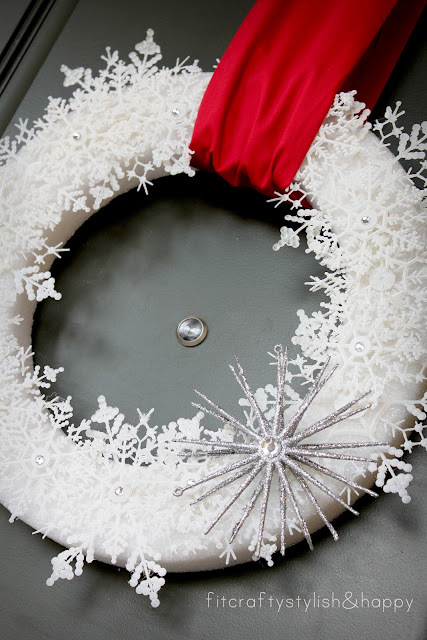 To add more dimension, I stuck some of them with one pop dot and others with two and hot glued them onto the other snowflakes.Than I added on the rhinestones to give the wreath a little more sparkle. 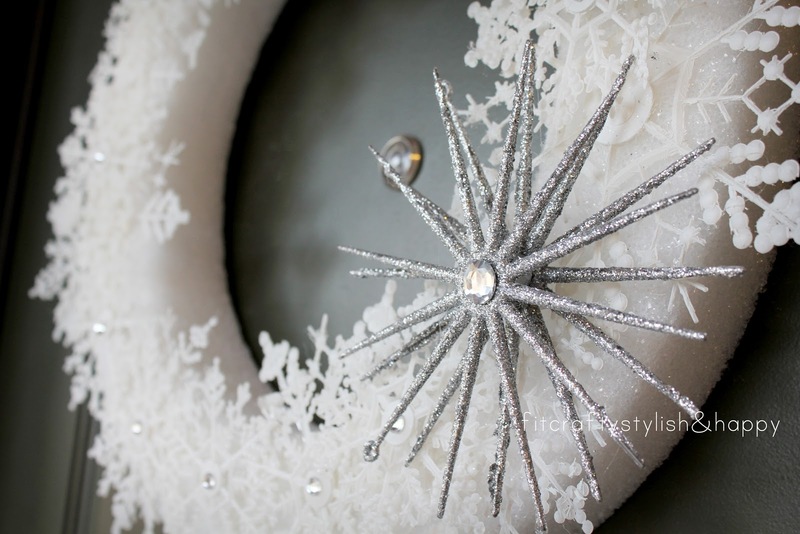 I got two of these silver sunburst ornaments from the $ store and glued them together. 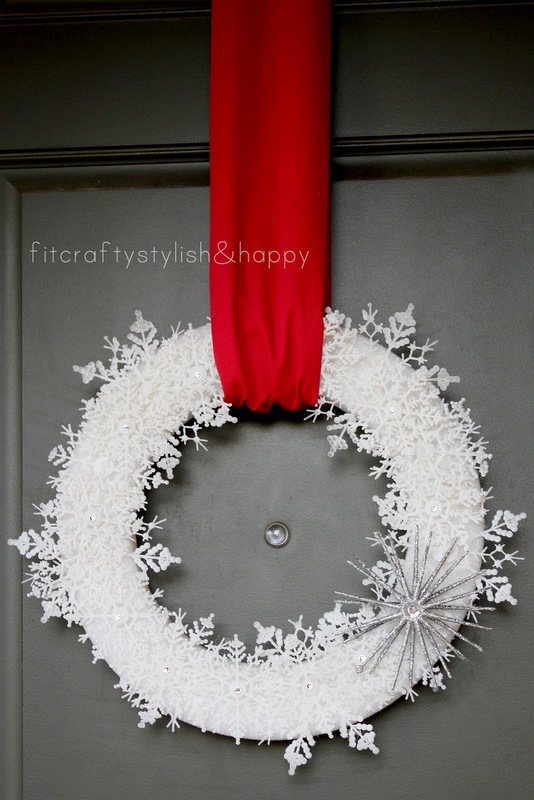 For the fabric wreath hanger I had an old red curtain that happen to be the perfect length that I needed. 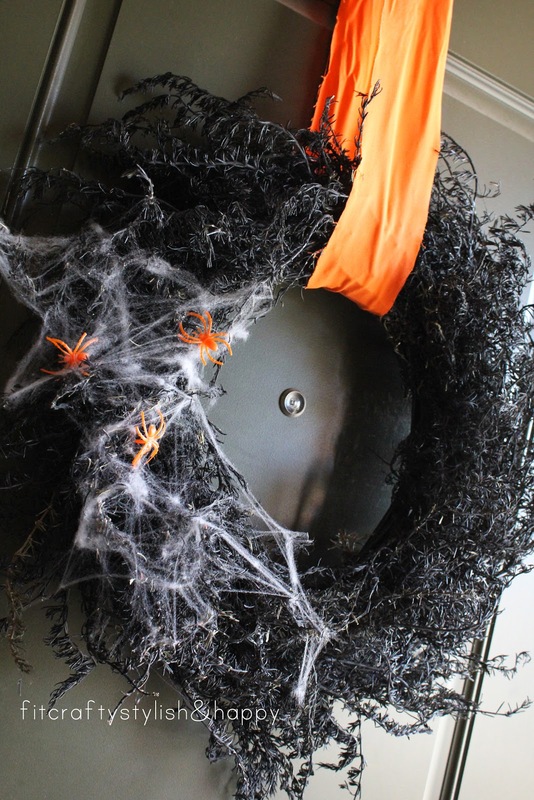 I started putting up all my Halloween decor up on Monday. Maybe a bit early but this is pretty standard for the Stanley household! While we decorate its tradition to either have a Halloween movie playing. Nightmare before Christmas...HECK yea! This wreath I actually made last year and was pretty happy that it made it a whole year without falling apart! 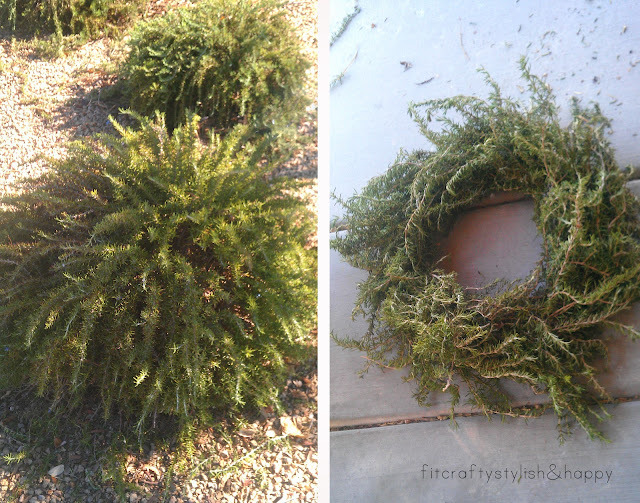 I have a ton of the Rosemary bushes in my front yard and they were in desperate need of a trim. Used some of the trimmings to make this wreath. Just hot glued the branches and than let it set out to dry for a few days. Once it was good and dry I just spray painted it. Super easy!! Not too bad when the whole thing only cost me $1! Just bought a wreath form at the $1 store. Everything else I already had. Ok I know that I already said this but I seriously am so exited that it is almost fall. Only 3 more days! We are already noticing changes in our night time weather. Love it!! Oh and I made the first soup of the season last night. Lentil soup. So good! 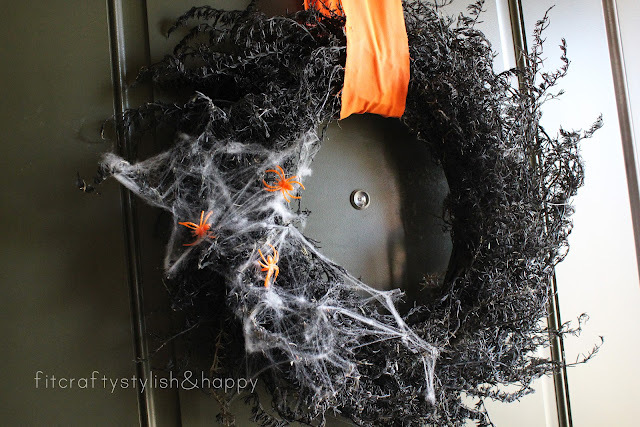 I am totally dying to get out our Halloween decorations and I am pretty sure I will start decorating next Friday. Halloween is such a big holiday for us. Sometimes we plan a year in advance what we are going to dress up as.Yea we are that serious about it! So I needed to create a fall wreath for this season. 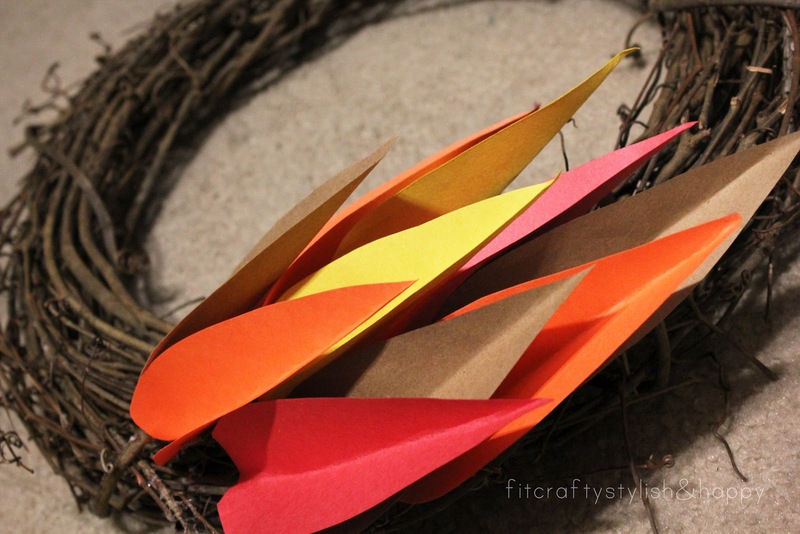 I had one last year made out of corn husks but wasn't completely happy with how it turned out. I really have been thinking about this all year. Trying to come up with a fall wreath that I would love. It took a wreath that I already had in my living room to inspire it! 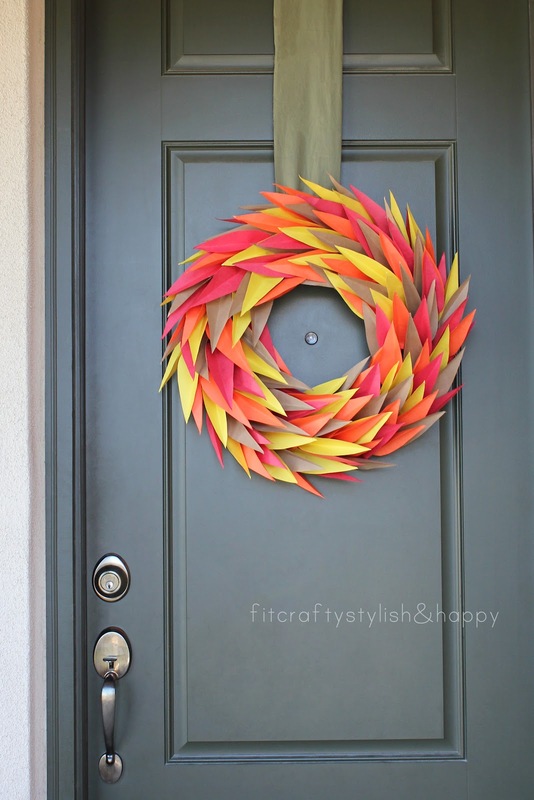 The leaves were cut out of construction paper. 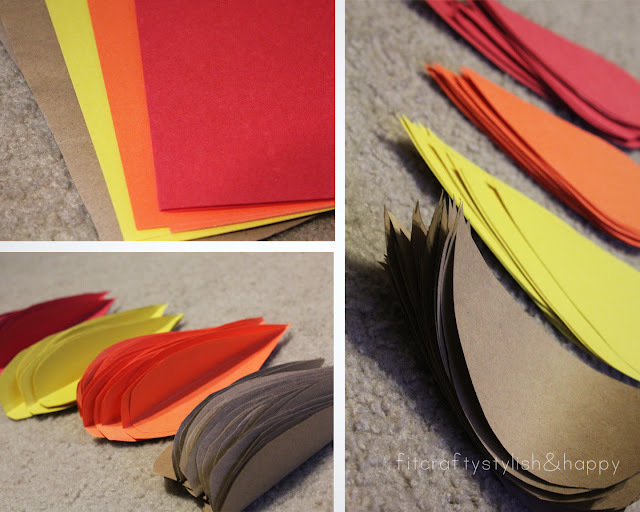 I used about 6-8 papers for each color. I also folded the paper in thirds and got 6 leaves out of one sheet. I than folded each leaf. I than hot glued the leaves horizontally and stacked the leaves counter clock wise. 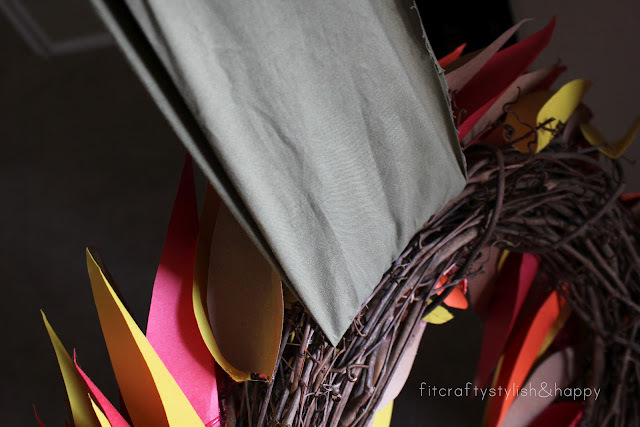 The twig wreath was the best form to use so that I could thread the fabric through the twigs to hang the wreath. My original inspiration. 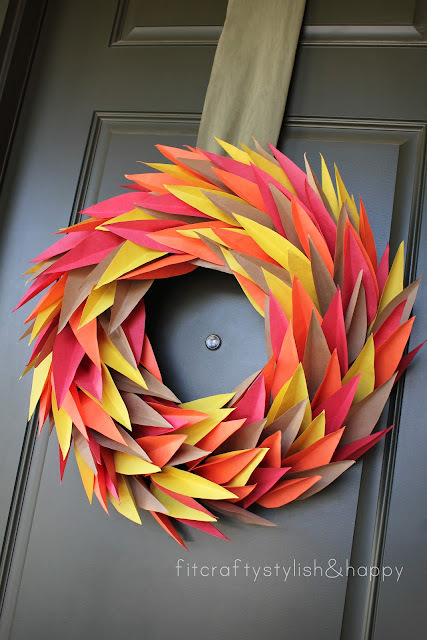 This book page wreath in my living room. 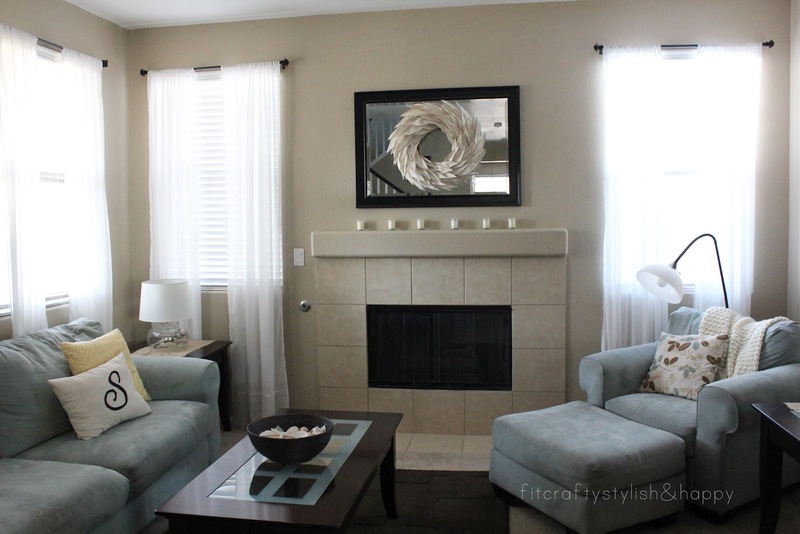 Total random but one day I will have a real mantel!